The new building offers new facilities and open office concept, where all departments can work better together.
" 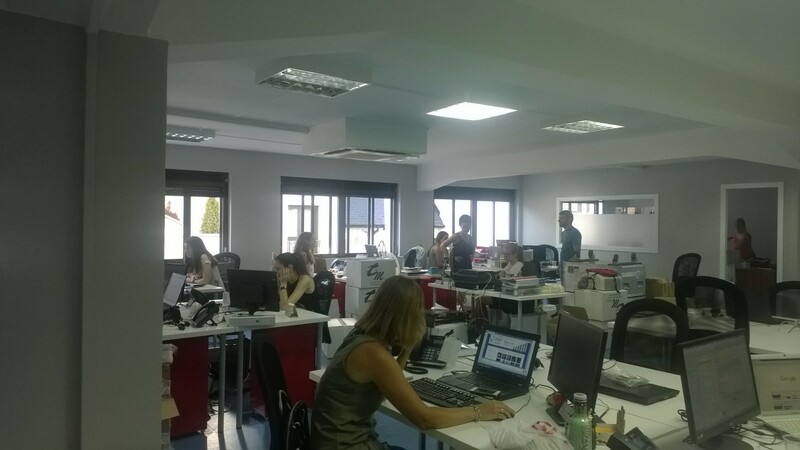 We wish our Madrid Team a lot of success and new altitudes reached from their new home.	" 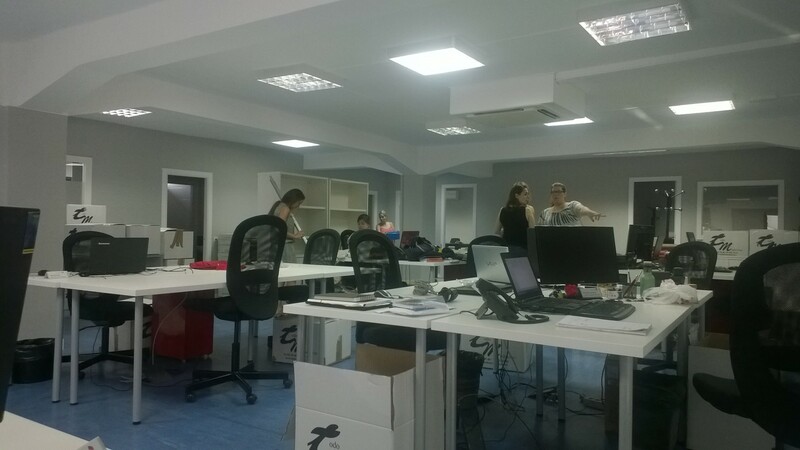 Madrid Office has moved to a new location – Calle Eraso 36, 28028 Madrid, Spain. The new building offers new facilities and open office concept, where all departments can work better together. The new Tilesa Kenes Spain building is situated only 15 min away from the city centre and 25 min from the airport, making it ideal for the busy Tilesa team, which can now support all its clients in a better and more efficient manner.